If you’re here, it’s safe to guess that “free” is one of your favorite words. If you’re like most people and love getting free stuff, freebies at Reddit are going to appeal to you. 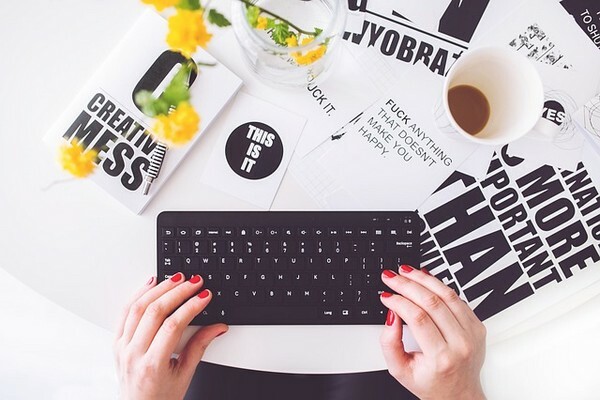 It’s basically a huge forum (it’s one of the top 10 most popular sites on the planet, by the way) divided into hundreds of thousands of sub-forums – known as “subreddits” – that cover almost any topic you can think of. And if there is no subreddit on a topic you like you can start one on your own. At Reddit Freebies, you’ll find free stuff galore. Absolutely layers and layers of free stuff. Most offerings include other people’s comments to alert you of their experiences and perspectives. Good or bad. 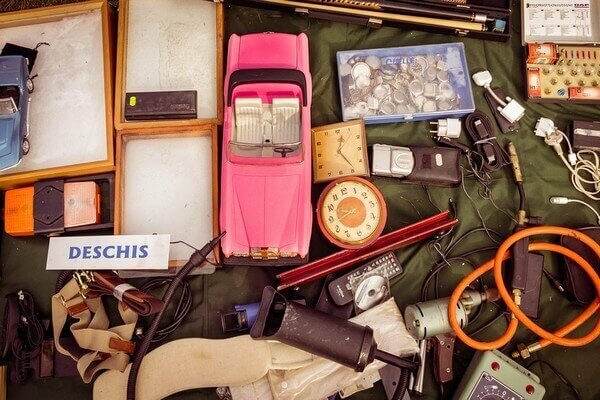 To give you an idea of what kind of free stuff you can find here, I gathered a list of some of the popular items. There are, of course, hundreds, if not thousands of other freebies being posted to /r/freebies every single day, so it pays to keep an eye on it. If you live from the state of Maine south to Delaware in the U.S.A., coupons for free Poland Spring Sparkling Water are available for you. If you live in one of seven central states from Texas to Mississippi north to Nebraska, Ozarka Sparkling Water coupons are yours for the asking. In Australia, Friday, June 1, 2018, will be National Donut Day. Krispy Kreme will give away 50,000 doughnuts across the nation. See 50,000 Doughnuts for more details and locations. Would you get a kick out of test driving a new car? And get even more kick by getting paid to test drive a car, $40 to be exact! At Hyundai USA Test Drive Offer you can sign up for Hyundai’s test drive reward bargain that rewards you just for driving one of their vehicles. Put on your slippers and slide over to Cuties Free Trial to request a free sample of their super soft diapers, from sizes 1 to 6. Want to inform the public that you’re almost a doctor? Well, if that’s true, go to Almost a Doctor Tshirt to sign up for your free T-shirt. You must be a medical student, and your shirt will only be shipped to the contiguous United States. Does the Red White and Blue mean something special to you? At USA Traffic Signs you can get 10 free American flag vinyl decals, rated for a 5-year lifespan. Just send them a SASE (self-addressed stamped envelope). You will receive 3 free large flag decals (4.5” x 2.5”), 3 waving flag decals (3.75” x 2.56”), and 4 small flags (2.75” x 1.75”). Need robot stickers for your laptop? Either way, at Free Robauto Laptop Stickers you can get this freebie. How about free stickers from smileround.org? These give you a way to give to others—leaving little stickers to make others smile. For anyone in the family needing more calcium, Totally Calcium will send you a free sample to test their product. On a more serious note, if you or someone you care about has to deal with ostomy care, Coloplast will provide you free samples of protective seals and skin cleansing wipes. Mercury Magazines offers hundreds of magazines for free. You can select up to three to receive at no cost. For example, you don’t have to be 17 years old to want a free 1 year subscription to Seventeen Magazine. For a free 2 ounce sample of Country Chic Paint, head to Country Chic Paint Free Samples for store locations throughout the U.S.A. and Canada. Psst, you have to go to the store to get it. As I mentioned earlier, there is a ton more free stuff being posted on this form every single day. As long as it’s 100% free—and legal !—Reddit wants to share it. This being a community thing, you can submit freebies that you know about too, at Reddit Freebies. 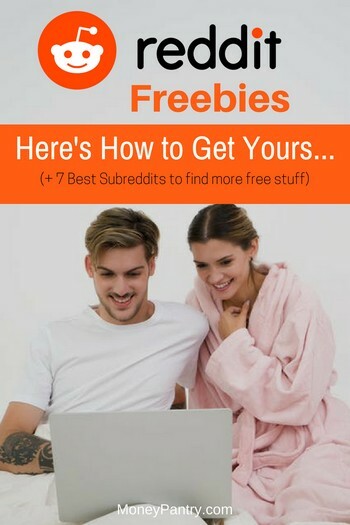 5 things to know when browsing Reddit Freebies. Hate missing out on free stuff? Then pay attention to the following must-know tips. Knowing them will greatly increase your chances of getting what you want. So, for some objects of your desire, you’ll need to move fast or live in the right place. For beginners, Reddit is a tough place to navigate. It is unlike any other social media/forum you have ever used. It takes some getting used to. For example, If you search “freebies” from the home page, you get a different listing and different page set-up than you do when you go straight to Reddit Freebies. On the other hand, you might like having more options. Either way, to make things easier for yourself, just subscribe to /r/freebies (yes, it’s free). When you log in to Reddit, you’ll be able to see a list of all the subreddits that you are subscribed. Plus, Reddit will automatically display some of the latest and most popular posts on those subreddits on your homepage. That means you won’t miss anything and you can get to the subreddit quicker and easier. 3. Use the “hide expired” and “show expired” buttons. If you want to browse efficiently, click the “hide expired” button to avoid wasting time. In this case, at least the “expired” entries are made clear, so you won’t be confused about what is still “live” or expired. You can also “Sort by Region” here—meaning by nation or global. Reddit keeps comments about all the freebies with each freebie link. See what others are saying about a particular freebie. You can join and comment too if you like. Entries are random, but there is a Search field. So, look for anything free you like—e.g., art, coupons, food, you-name-it. Otherwise, you pull up a universe of anything containing your keywords. Even then, you’ll get off-target items. To browse the most recent and closest listings for your free goodies, go to Reddit.com and Reddit Freebies. Now, /r/freebies isn’t the only place to find totally free stuff on Reddit. There are many other subreddits, some of which focus entirely on a certain product or category of products. I’m going to give you the link to the mother load of free stuff on Reddit. It’s the Wiki page for freebie related subreddit. On it, you can find any and every subreddit that covers free things. Reddit is an awesome – and rather unknown and underutilized – place to get things without paying for ’em. Be sure to keep an eye on /r/freebies and a few other subforums if you like getting free stuff. You never know what you’re going to find. If you like what you unearth there, you will want to return often to keep mining the never-ending variety of freebies at Reddit.